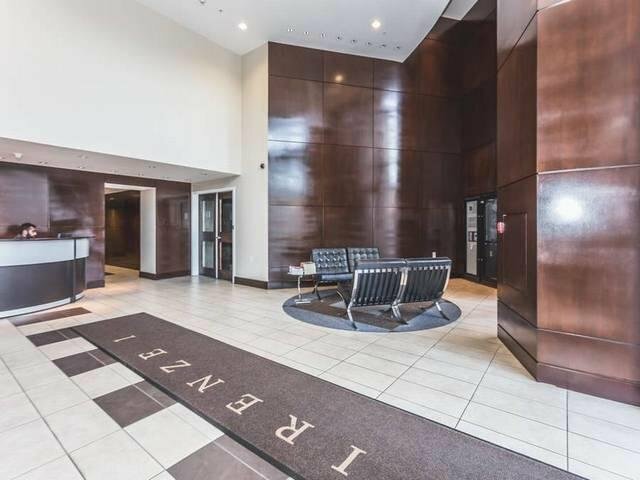 Welcome to Crosstown’s Firenze 1! 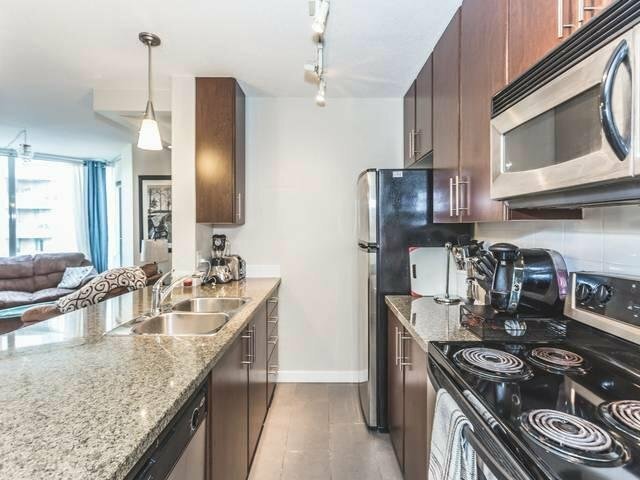 Quiet home/living in the middle of a bustling neighbourhood. 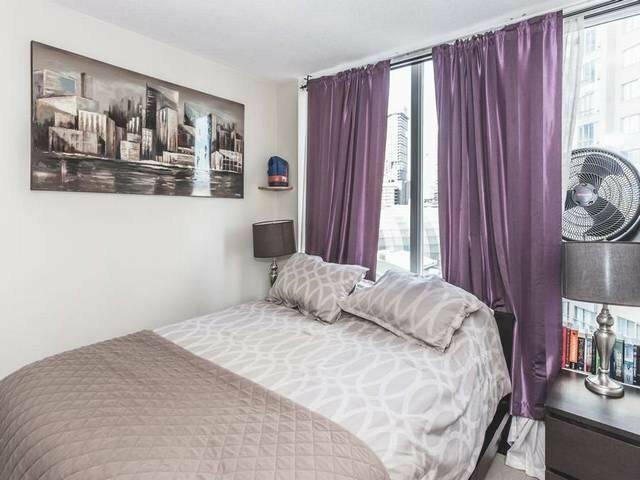 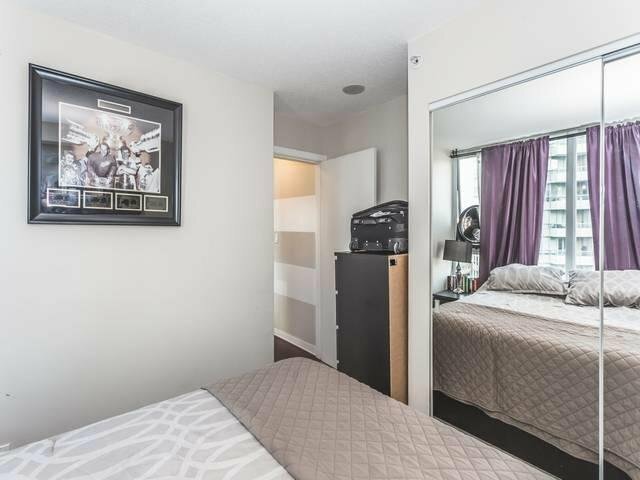 Gorgeous one bedroom suite with an open concept layout perfect for those needing extra room, for example, working out of home. 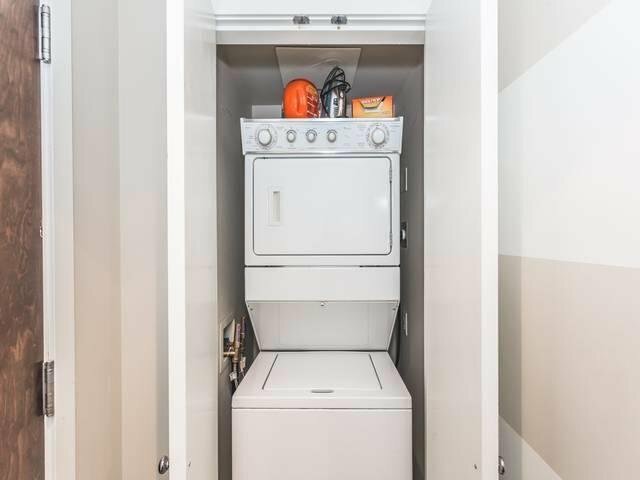 The unit includes in-suite storage coupled with a kitchen that is both aesthetically pleasing and functional having been fitted with modern stainless steel appliances, laminated floors and granite counter tops. 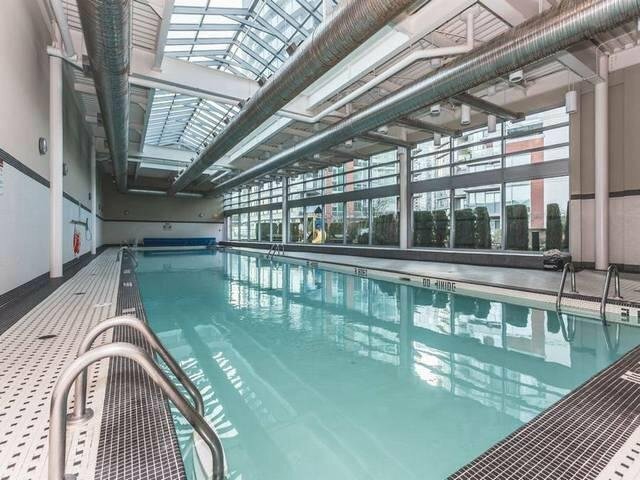 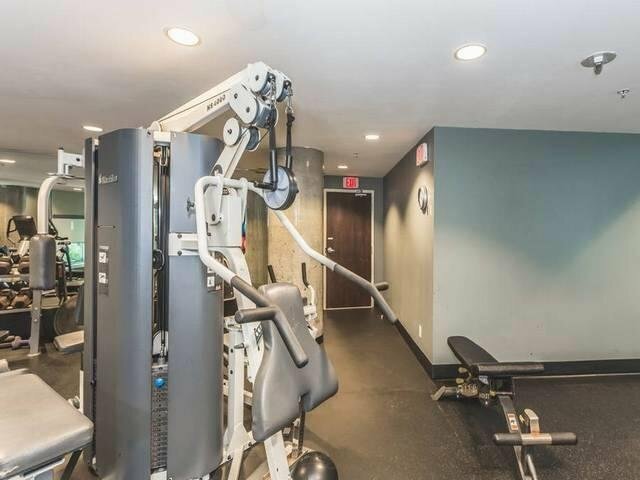 The building is filled with essential amenities such as a bike room, exercise centre, pool, indoor sauna, swirl pool / hot tub and private courtyard. 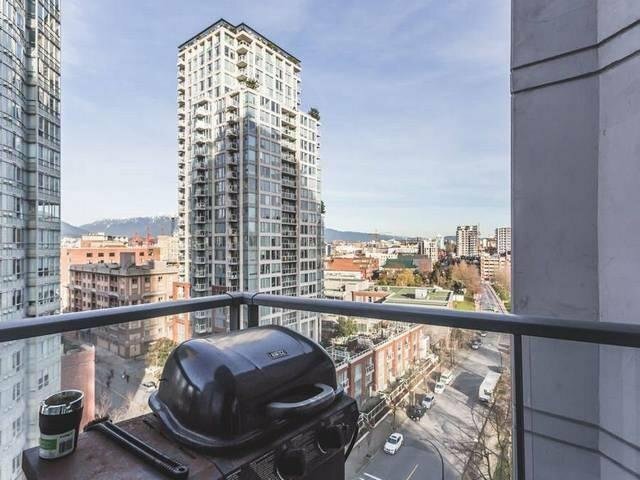 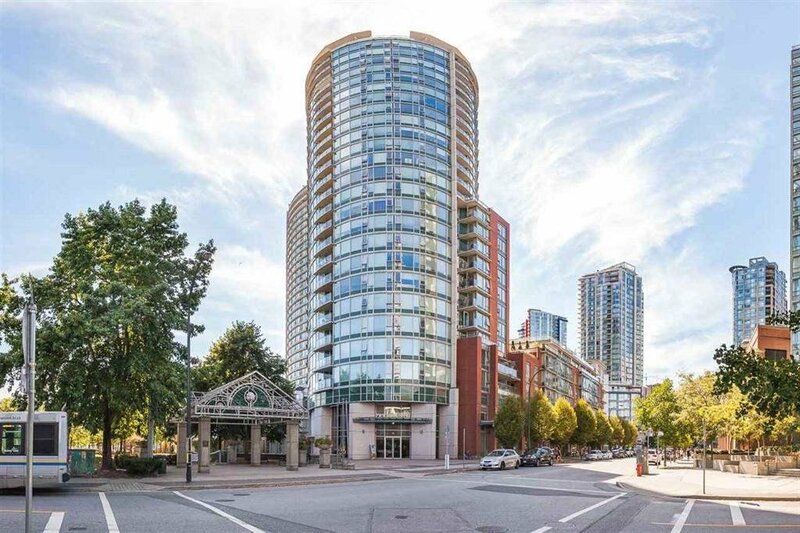 Walking distance to Gastown and Sea Wall. 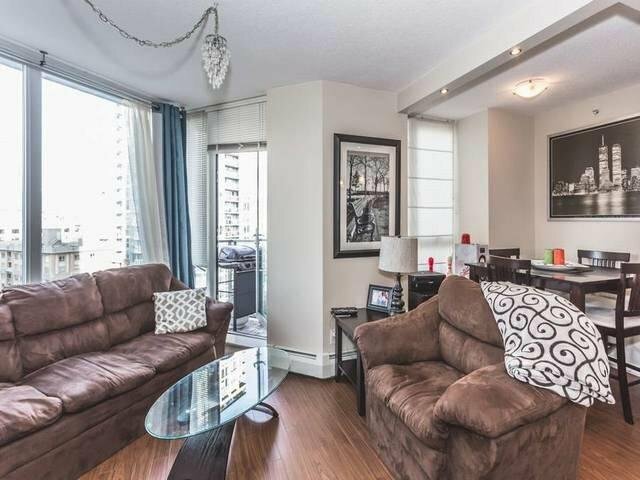 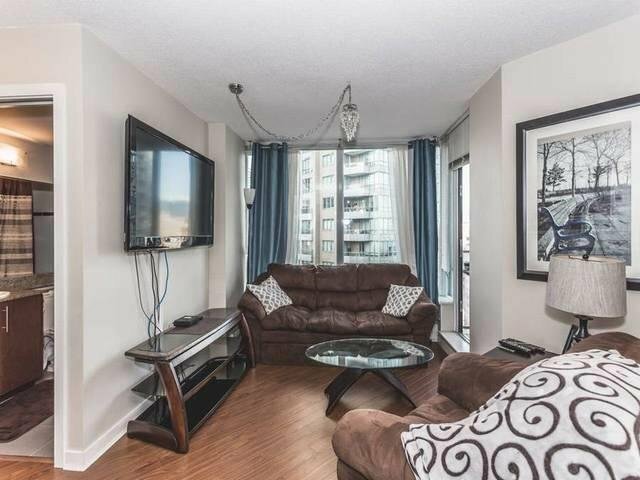 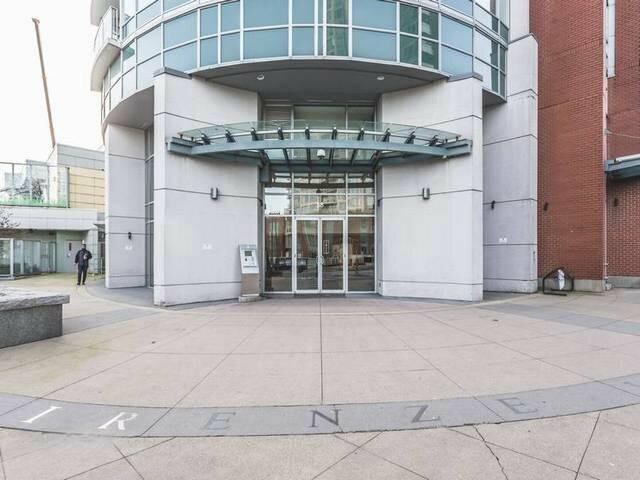 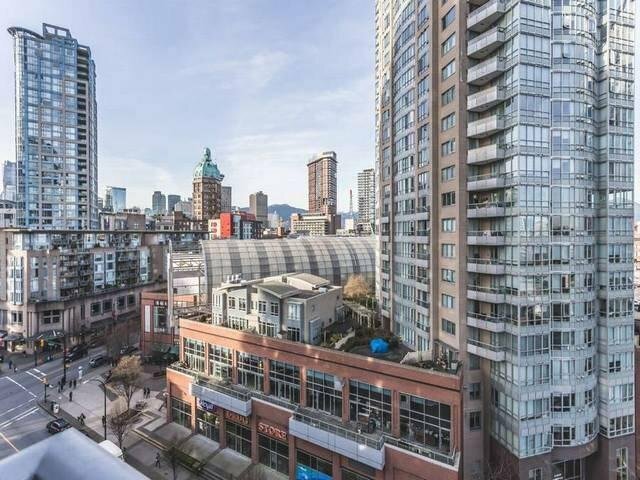 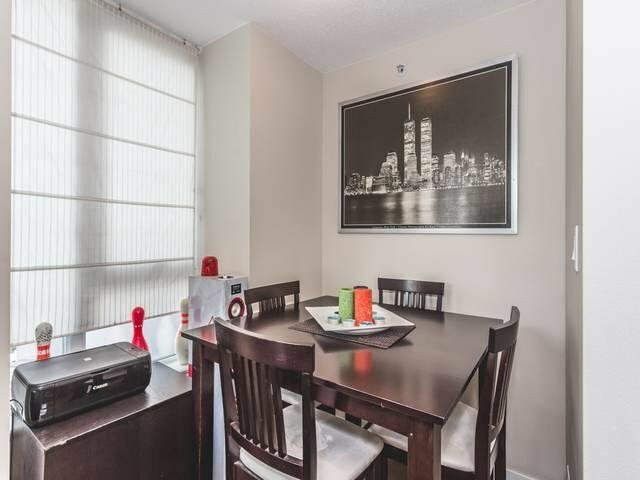 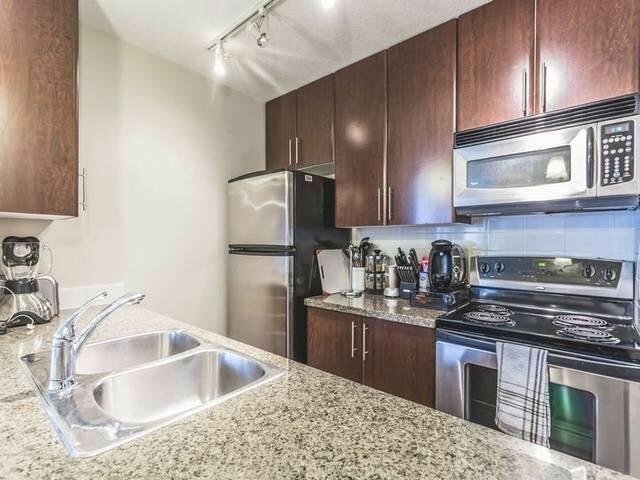 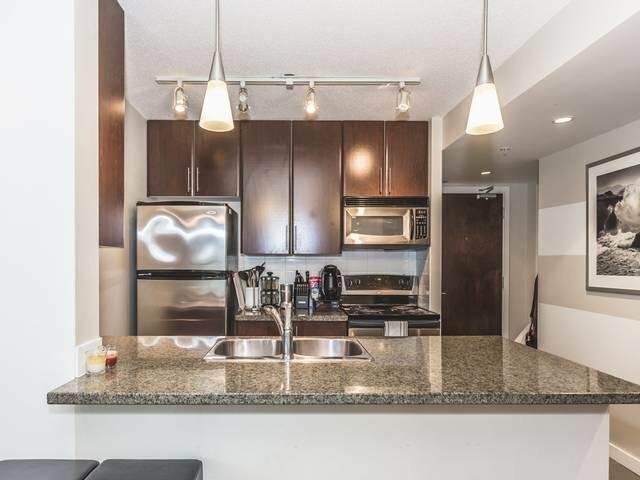 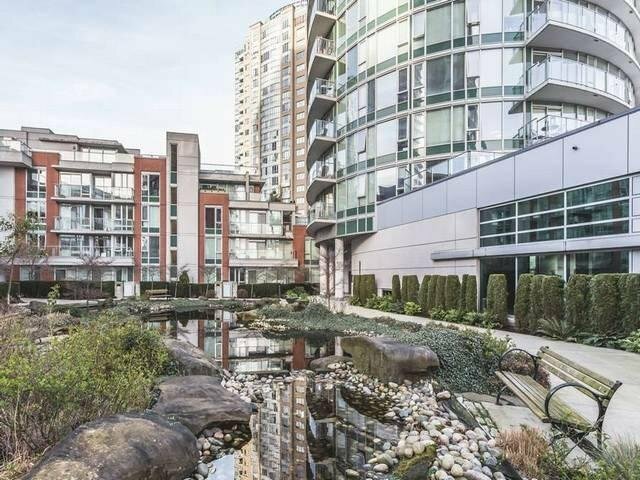 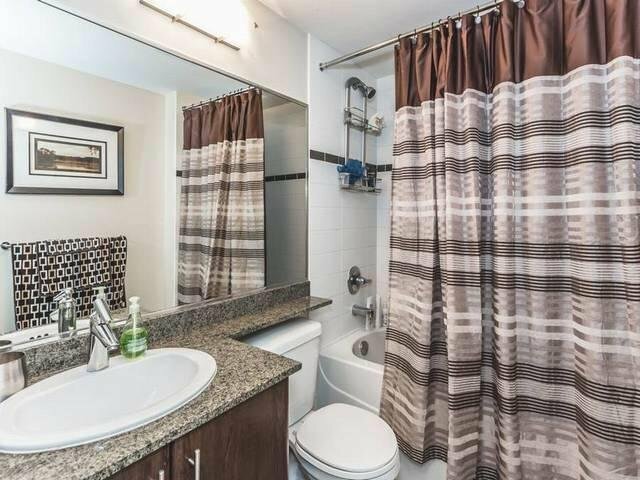 1 block from Rogers Arena, Costco, Theatres, TNT and Skytrain. 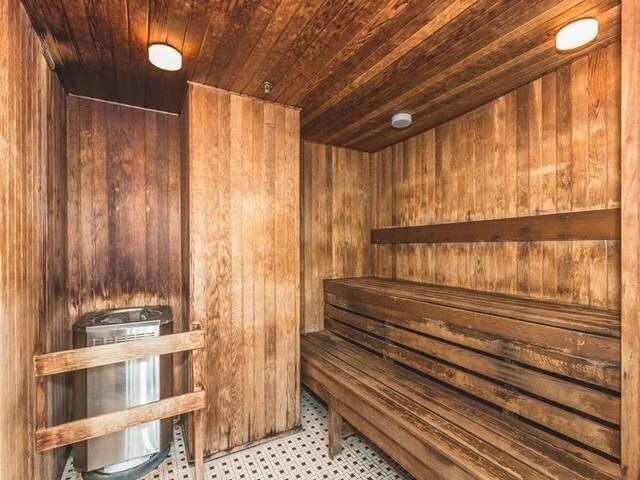 Heat included. 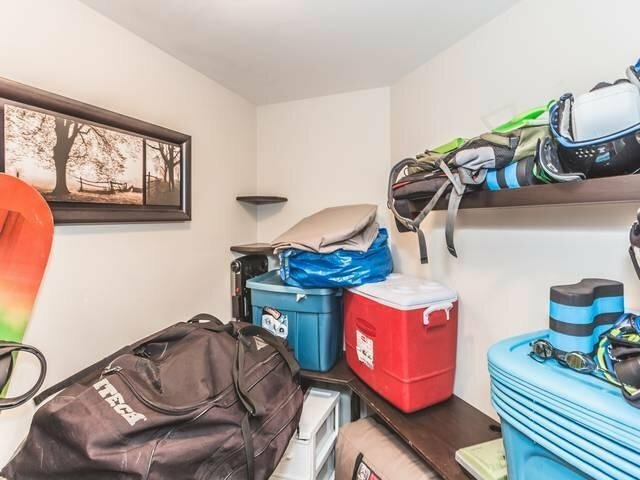 Pets and rentals ok.